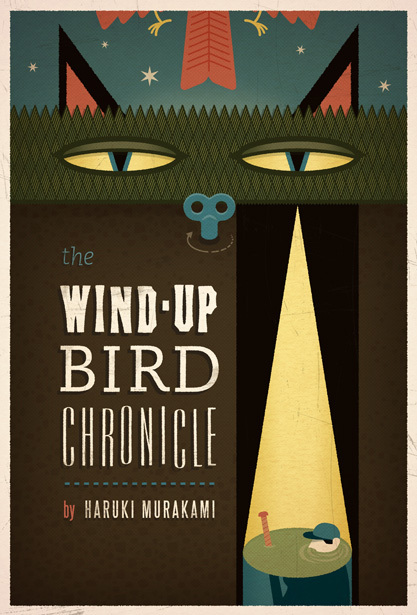 I just started reading Haruki Murakami’s The Wind-Up Bird Chronicle. In it, Toru Okada and his wife Kumiko are searching for their missing cat. Somehow, a mysterious woman with psychic abilities, Malta Kano, and her sister, Creta Kano, appear to help locate the cat. Malta Kano wears a signature red vinyl hat, and Creta is mentioned wearing a yellow knit hat. This got me to thinking, if Malta and Creta were real, what other kinds of hats would they wear? I’ve included a few quotes about hats and a collage of some of the best hats I could find for Malta and Creta. Which hat is your favorite? What other book characters can you think of who have signature clothing items?